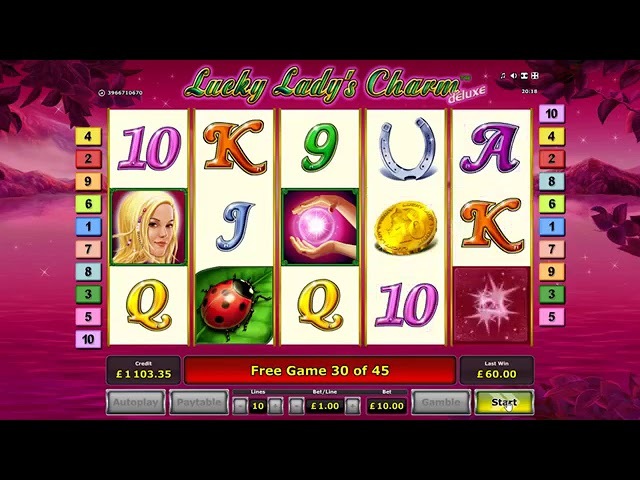 With Lucky D slots from Inbet Games, your players will be kept amused and happy-go-lucky-ducky as luscious fruits yield bountiful harvest! 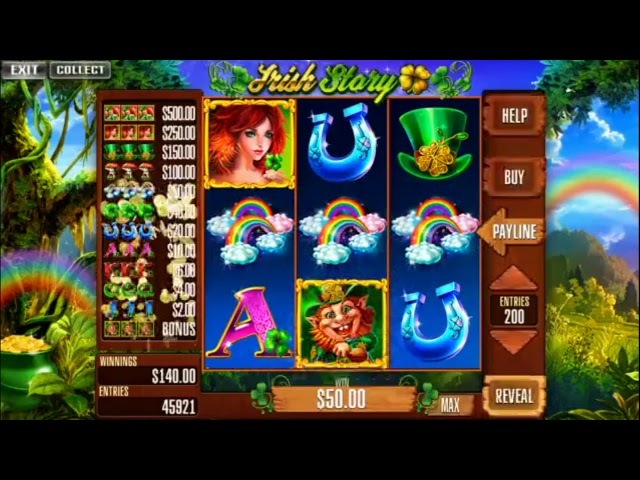 Inbet Games presents Irish Story slot game for street operation. 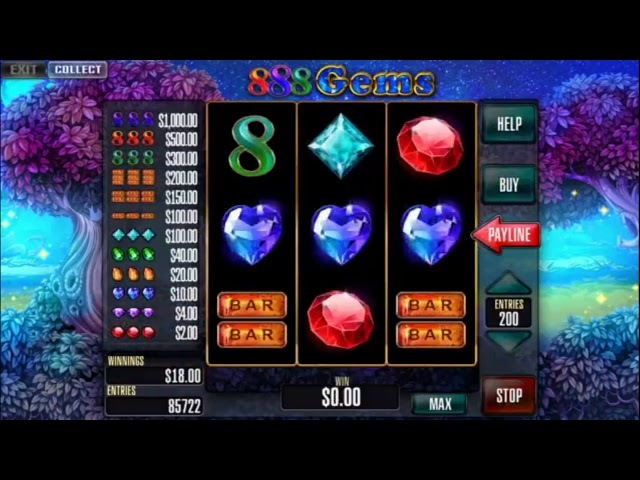 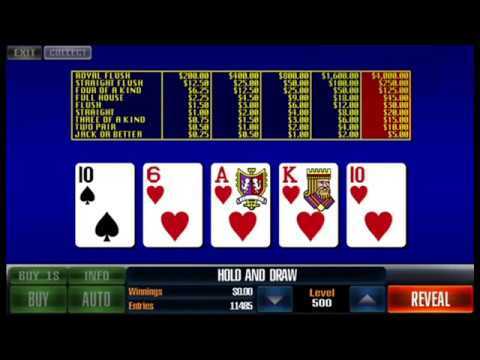 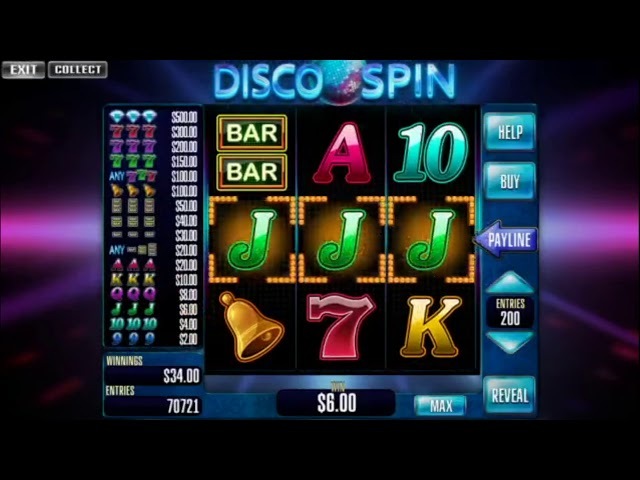 Check out new demo of Disco Spin slot machine from Inbet Games. 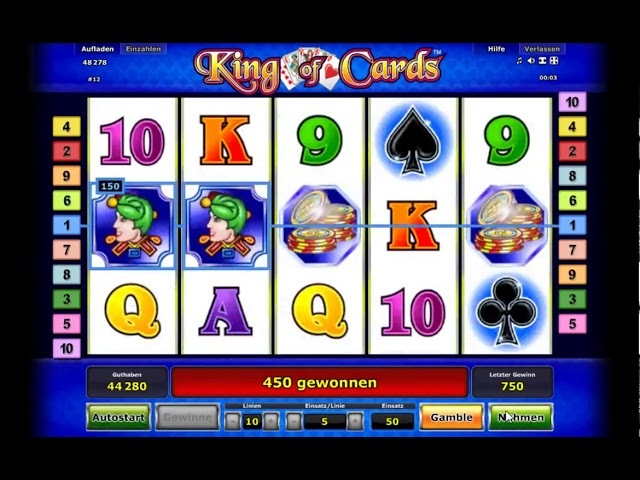 New classic versions of double up pokers are available at Lima platform now: Jacks or Better, Deuces Wild, Jocker Poker. 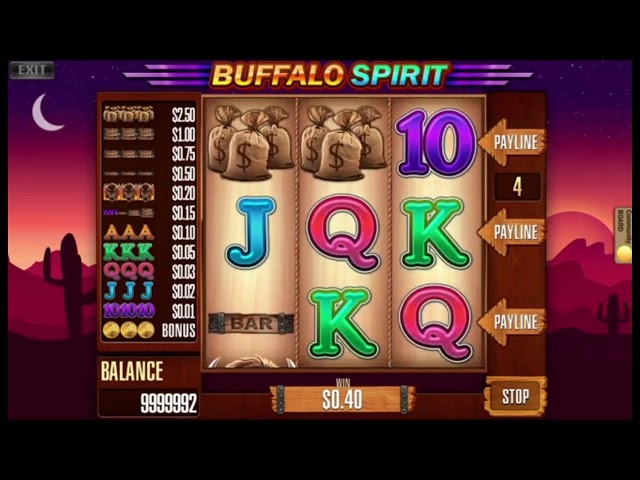 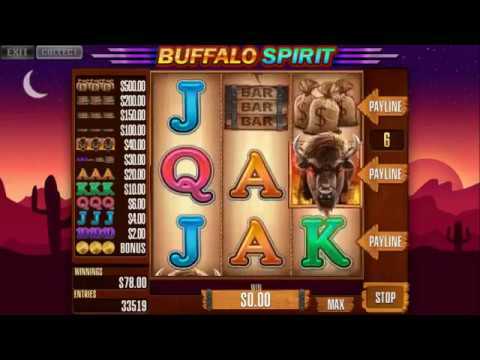 Meet and greet our newly released “Buffalo spirit, - the first one from a series of skill games/ nudge games, available on our LIMA platform. 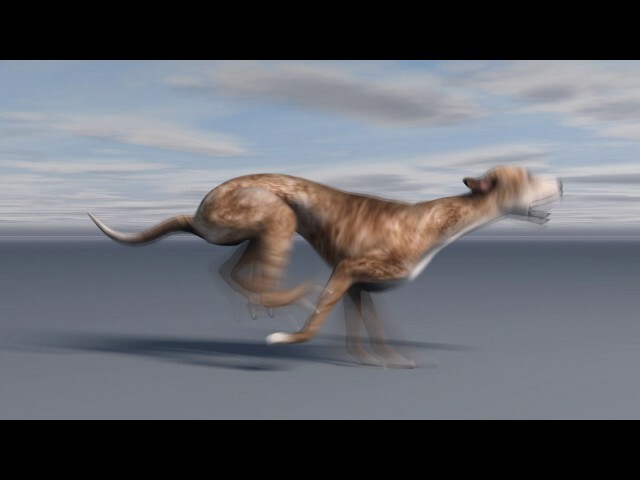 New thrill realistic 3D dog races from InbetGames! 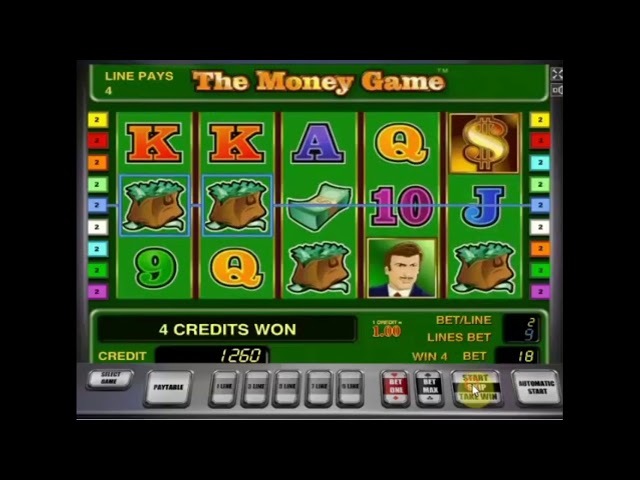 Best mathematics! 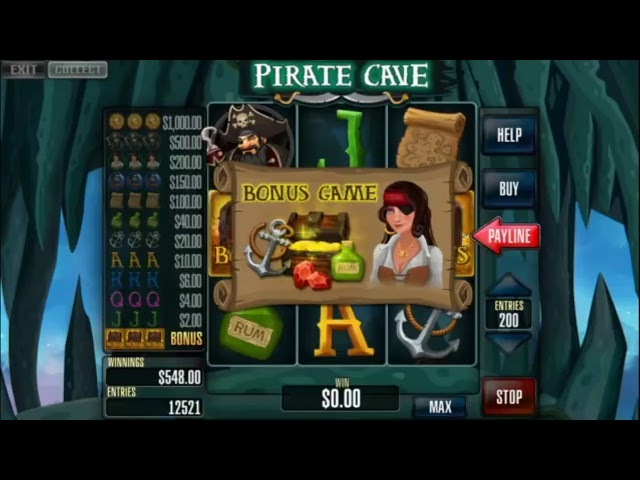 Empower your business with new games!